We produce national-quality voice over demos in all categories: Commercial, Narration, Promo, Political, On-hold messages, Storecasting, Anime, Automotive, Character, Audio Books, etc. We do this a little differently than everyone else. We cull and write copy to fit your unique character. 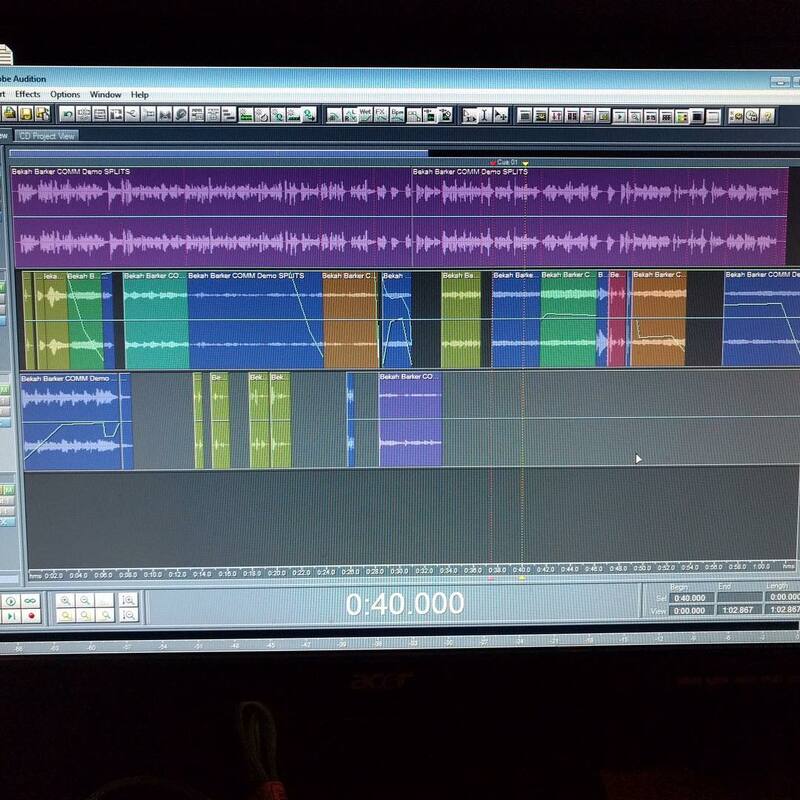 Then we record, produce and direct the demo session. Great voice over demos get actors bookings and jobs. Our demos clearly establish your voiceprint. We also show your range within the spectrum of your voiceprint. So, it’s easy for a creative director or producer to see, “Oh, he’s good at sarcasm,” or “She got heart and compassion.” This is very important in getting you bookings. And we’ll stack ours up against theirs any day of the week. We believe a demo should be cinematic, like an action movie. Engaging and thrilling. It should engage you in Act I and thrill you to the end of Act III. Voices Carey produces demos in our recording studio in Dallas. We can also record your demo remotely, from anywhere in the US, if you have no-latency internet bandwidth such as ISDN or ISDN broadband alternatives such as Source-Connect. We can also travel to you and a recording studio near you. We’ll stack our demos up against much more expensive ones produced in NYC and LA any day. CALL US to learn how to get a voice print assessment and to discuss recording your demo! 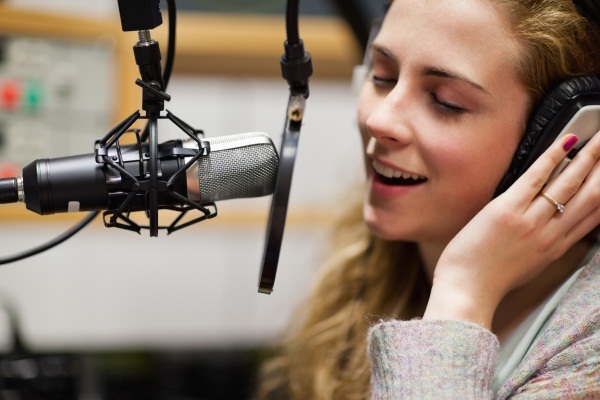 A voice over coach and private lessons can get you to the next level. Voices Carey offers complete training in voice over, from beginning classes to advanced master training, and demo preparation. You don’t have to figure it out on your own… you shouldn’t. Let us help. 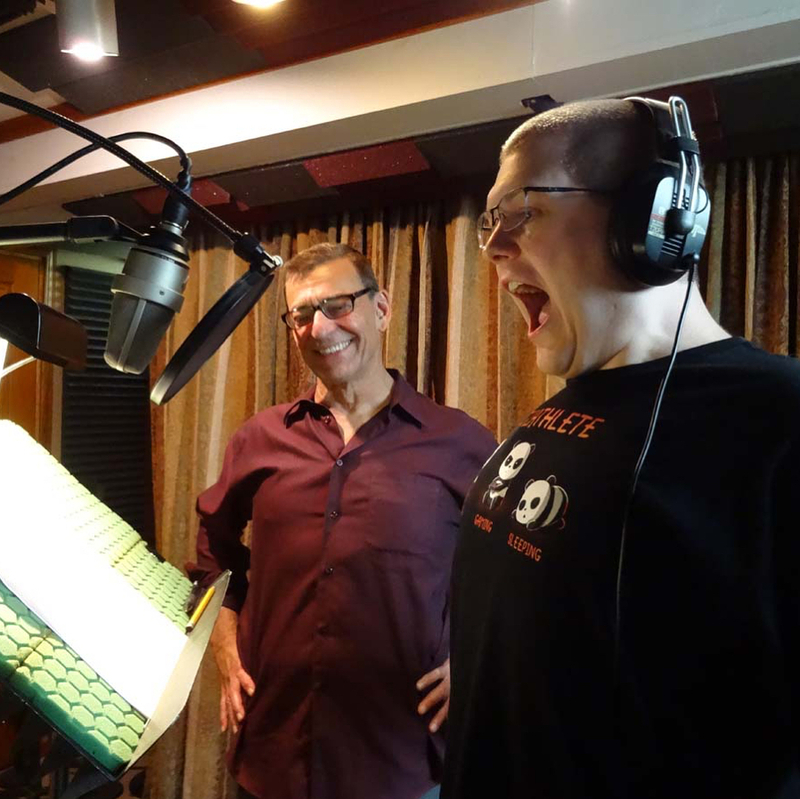 You can read more about voice over demos and voice over demo production in this article.